After HIV/AIDS, cancer has been rated as the disease with the highest number of mortalities. Not everyone is aware of the magnitude of this killer disease, let alone its stages. Now, there are over a dozen varieties of cancer but today, we will have a specific focus on breast cancer. We’ll touch on the critical understanding of breast cancer; specifically, it stages. The stages of breast cancer simply classify the attack extent or scale of the disease over time. These stages are of great importance in determining the treatment one will get and its effectiveness. Like all cancers, breast cancer will usually start out as a fairly undetectable tumor. This tumor eventually spreads out from the inception point to other parts of the body forming a vicious network of deadly tumors or rather, cancers. The early stage of the tumor is the easiest to manage and patients and doctors usually meet the news of a stage one breast cancer with a sigh of relief. 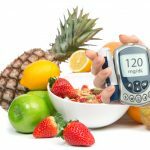 For stage four, things become a little bit messy and the much-coveted assurance from the doctor will be a lot more scarce. 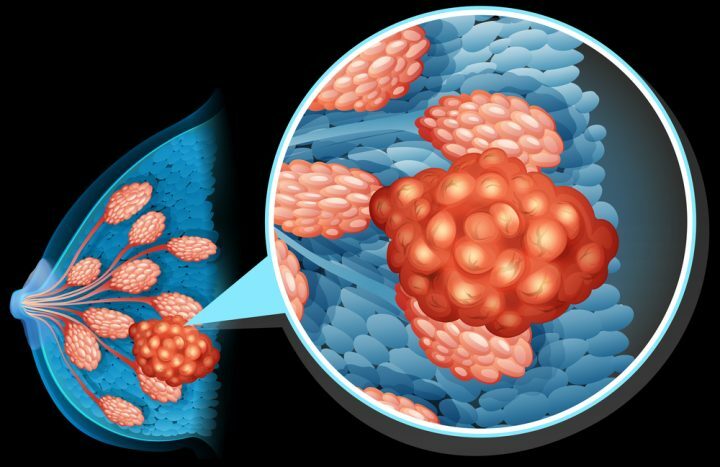 So, now we’ve taken a brief look at the early and final stages of breast cancer. But how many stages of breast cancer should we be looking at exactly? There are effectively five stages of breast cancer development. The number is relatively stable across different types of breast cancer since the general growth and development of the cancerous cells is pretty much the same. The numbering scheme for these stages can be a bit confusing. The stages start from zero to four (not one to five as presumed). Each stage has its own characteristics, pros (hopefully) and cons. In most instances, the stages of breast cancer also have sub-stages with their own unique characteristics; but that will not be of particular concern now. To make the digestion easier, we will go through each stage, comprehensively; step by step. 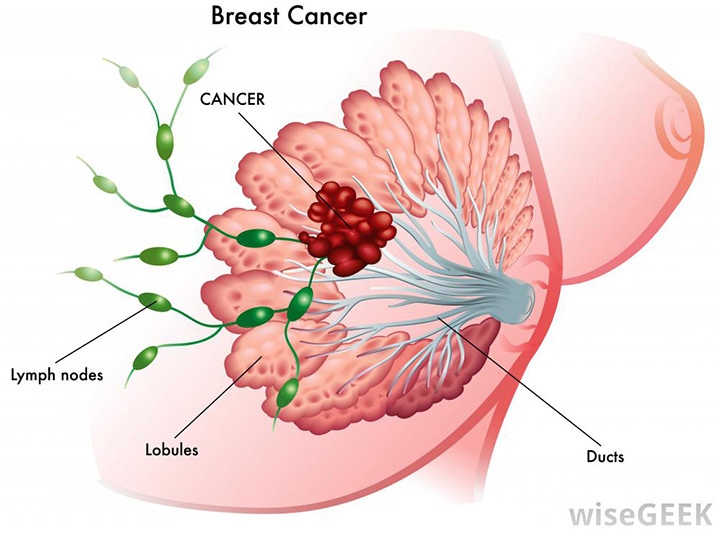 Usually, breast cancer will start out as a simple tumor in the lining of the breast duct; referred to as the “primary tumor”. This is the first stage in development, and the easiest to handle during a breast cancer treatment. The cells have not spread to other areas (i.e. metastasis) but are rapidly dividing within the walls of the breast duct. The good news, breast cancer treatment in this stage has a success rate of 100%. But the big question remains, how do you detect it at this stage? Well, for a start, regular breast cancer scans are a must. Secondly, personal home “scans” such as feeling the breast for a hard lump can be one of the ways of saving yourself from a showdown with stage four breast cancer. It’s all in the personal health watch. When a breast cancer patient unknowingly or under delayed medical attention, passes through stage one, the cancer cells break the duct barriers and start spreading. As with most types of breast cancer, the spread first hits the lymph nodes of the underarm (Axilla). This allows the cancer cells to get into the lymphatic system which provides them with a leeway to spread to other parts of the body. Alternatively, the breast cancer cells might decide to make a move for the bones, liver or lungs by entering the bloodstream and using the venous and arterial networks to spread through the body. In some cases, the cancer cells may metastasize through the internal mammary nodes instead of the axillary lymph nodes. All in all, stage one involves some more complex changes in the behavior of the breast cancer cells that has a specific threshold for its identification which is difficult to set. However, stage one is generally characterized by a spread of not more than 2cm in diameter from the primary tumor. 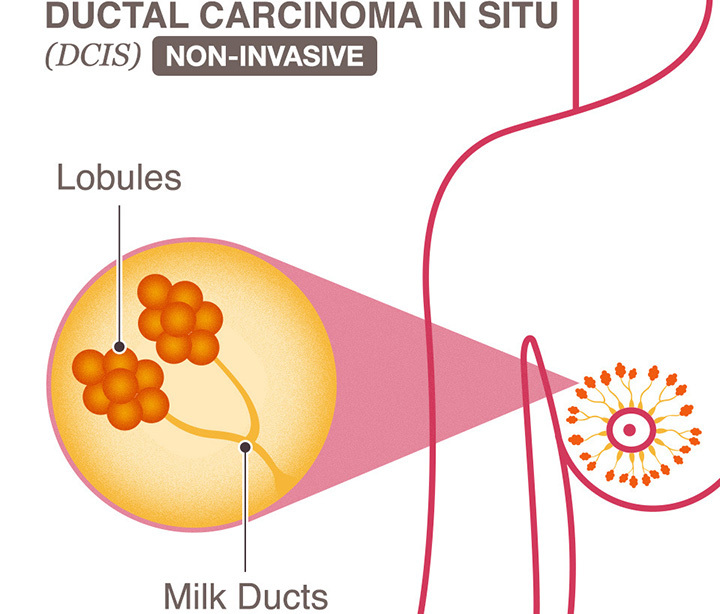 In a nutshell, a stage one breast cancer is yet to leave the breasts but has spread from the breast duct lining. At this point, chances of an effective breast cancer treatment are still very good. The recurrence rate at this point is also significantly low. Treatment of stage one breast cancer would usually involve breast conservation surgery followed by radiation therapy. The tumor lies between 2 and 5 cm in size and has spread to the lymph nodes. Other intricate subdivisions are also considered for stage 2 breast cancer; details of which contain too much jargon for this piece. However, in stage 2, there are real threats of potential undetected spreads. Most cases require thorough scans before doctors can confidently conclude that the spread is at stage 2 and swift action is equally necessary. Breast cancer treatment here would most likely be a breast conservation surgery or adjuvant therapy. The survival rate figures are quite optimistic, topping at 82% after five years. If things get worse, or this stage does not receive treatment, the spread goes to stage three. Stage 3 breast cancer also has the less common name, “locally advanced breast cancer”. It is either breast cancer that is greater than 5 cm but has still not spread or breast cancer between 2 and 5 cm but has widely spread within the body. Treatment at this stage is quite tricky, especially for the latter subtype where the spread is significant. A combination of chemotherapy and surgery could be necessary for the removal of the cancerous cells. For the former subtype, since there is no spread, surgery does quite a lot in taming the menace. At this stage, the cancer is quite widespread (distant metastasis) and very hard to treat. Though a low percentage of unfortunate breast cancer victims receive diagnoses at this stage, quite a few survive. In some cases, stage 4 breast cancer cases are a recurrence of a previously treated breast cancer. The treatment at this stage is more than just curing cancer, but more of increasing the life expectancy a little bit and more focus on the quality of life of the patient. This is a complex therapy process for both the doctor and the patient. 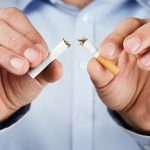 Most of the deaths are due to metastasis to the lungs and liver which prove fatal. Even though this is the most unpromising stage yet, there are some victory stories that can surely provide hope for those unlucky enough to experience it. Breast Cancer Staging basically involves screening for breast cancer and determining the stage of infection. Metastasis is usually prone to be significant in the bones and this is the point of focus for most tests. Usually, doctors inject a small amount of radioactive material into the bloodstream where it will accumulate in the bones. Practitioners use radiation scanners to measure the accumulations in the bones and give a diagnosis of the staging. This process is very important, not just to get to know what stage your cancer may be in, but also increase your chances of survival. It’s important to manage your breast cancer appropriately. Knowing which of the stages of breast cancer you are experiencing and taking appropriate swift medical action can go a long way in saving your life.